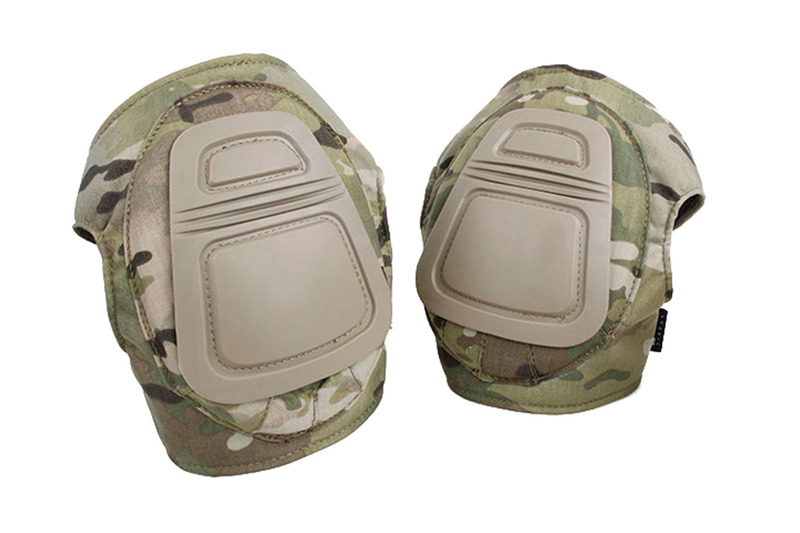 The TMC DNI Nylon Knee Pad Set is possibly the best value for money in regards to knee protection. The foam is wrapped in nylon to provide impact protection while still keeping a slim design to prevent from hindering movement. The rubber non-slip cap provides extra shock protection and is riveted to the knee pad for durability and flexibility.